Some bright colours for a rainy day... I've been commissioned to make some bits and pieces, so I'm playing with these. Big owlet was given some lovely books for her birthday, so I'm getting inspired and flicking through them. You'll find some fantastic creative spaces at Kirsty's. Go look! Beautiful books, I can feel those papery covers now! Happy Bday to the big girl. Thanks for visiting my blog - aah Tassie - I am a Taswegan myself - from up the top though. I had the first 10 years of my life in country tas and feel like it helped me be the me I am! I also just had a birthday so happy birthday us! 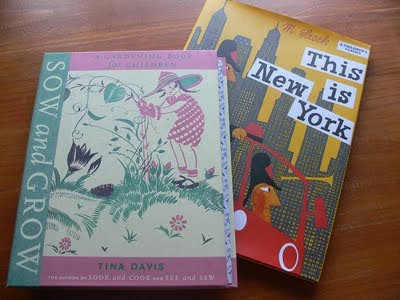 What brilliant birthday books! I'm always so inspired by the colour palettes in vintage titles. A yummy space and a lucky 'big' girl. 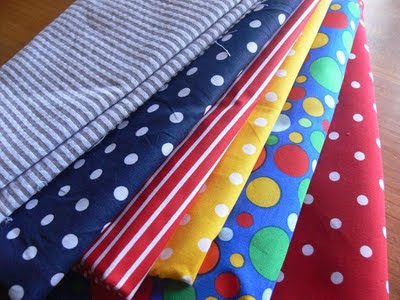 A yummy selection of fabric. Lovely place you have here! Ooo what will you be making? The fabric is bright and fun! :-) Love your books too. 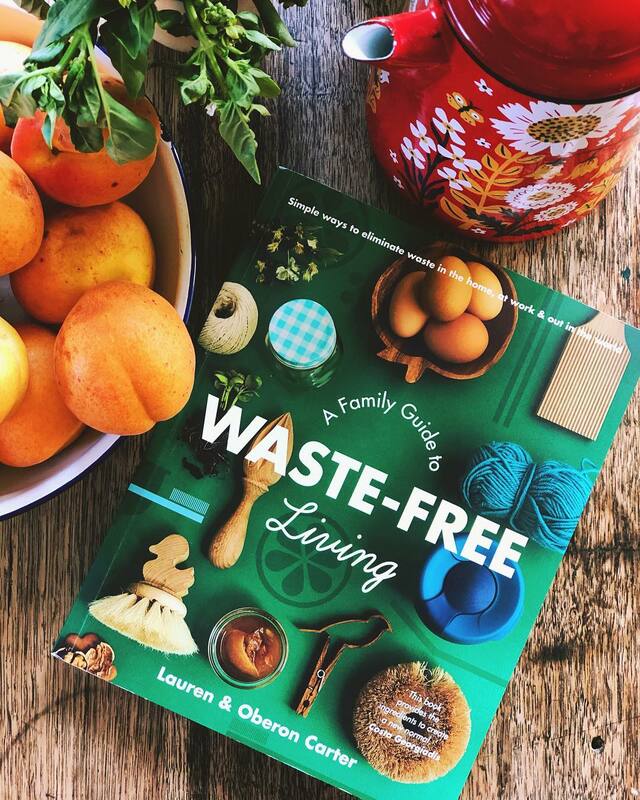 The books look fab and what a great source of inspiration and I've only looked at the front covers.